Exponents of the segment of the panorama of visual arts sensitive to the sonic register, Brasilians Cao Guimaraes/O Grivo, are invited to Netmage in collaboration with the Multiplicidade festival in Rio de Janeiro. O Grivo is an artistic and musical project created in 1990 at Belo Horizonte by Marcos Moreira Marcos and Nelson Soares. The research of O Grivo is marked by their obsession with the utilization of unconventional objects, mechanical or electrical, domestic and modified, if not self-made, for the production of sound. At the same time, O Grivo explores the properties of sound, in the phases of its production as well as in its reproduction. O Grivo has shown its work in the form of performance (or installation) mainly in Brasil, in festivals and music eventsi, in galleries and museums and, recently, at the twenty eighth edition of the Biennale di São Paulo. Cao Guimarães is a visual artist and cineaste, living and working in Belo Horizonte. Often his installations and films – skirting between experimental cinema and documentary – have been presented in galleries, museums, festivals and art centers at an international level, including Sundance, Cannes, Rotterdam and Locarno film festivals, and the Tate Modern in London, Reina Sofia in Madrid and the Guggenheim in New York. Guimarães observes Brasilian reality and culture with a documentarist’s eye, focused on the capacity of everyday people to reinvent themselves to survive and resolve each problem with simple, creative and efficient solutions. 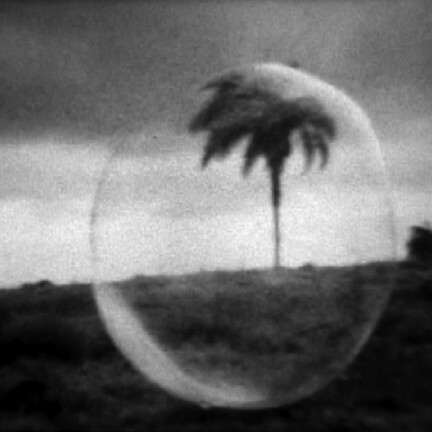 The gambiarra – a Brasilian noun that indicates the ability to improvise and reinvent the function of objects or elements in the face of sudden insurmountable problems – is found at the center of Guimarães’ interests, to the point that in 2008 his short film Mestres de gambiarra is dedicated to it, a work that portrays three people coming from completely different backgrounds – a neuroscientist, a prophet and a technician in a biology laboratory – faced with the banality of gambiarra.